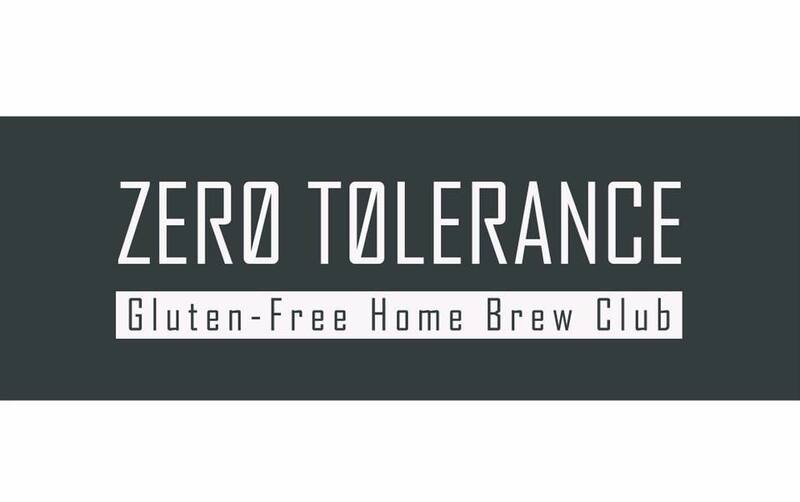 Zero Tolerance December meeting will focus on clear beer. We will discuss processes and methods to ensure you are drinking your best looking beer. 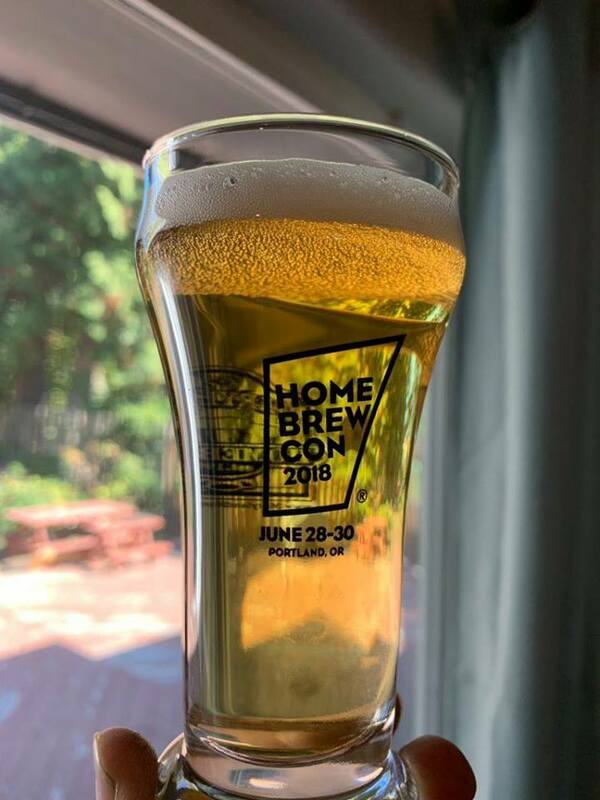 Sharing 100% gluten free homebrew is encouraged and there will be a small sample of some commercial GF beers as well.